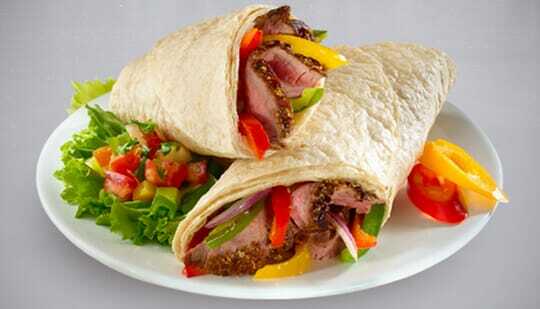 Toufayan Flour Tortillas are a great mini wrap for all your Mexican food dishes including Tacos and Burritos. They are convenient, pliable, and versatile and are pressed to perfection. are your tortillas wraps kosher for passover? Our Soft Taco Style Tortillas are not Kosher for Passover, but they are Kosher (Pareve). Thank you for your inquiry, Adair. Right now, Tortillas are not available as gluten free. Please take a look at our Gluten-Free Wraps, and our upcoming Vegan, Gluten-Free Pita Chips. Also, you can find information on which products are vegan, gluten free, kosher and much more on our special dietary page. I am interested in purchasing a large quantity of gluten free, vegan tortilla wraps. Do you have this product? If so, may I have the ingredient list?Thank you.